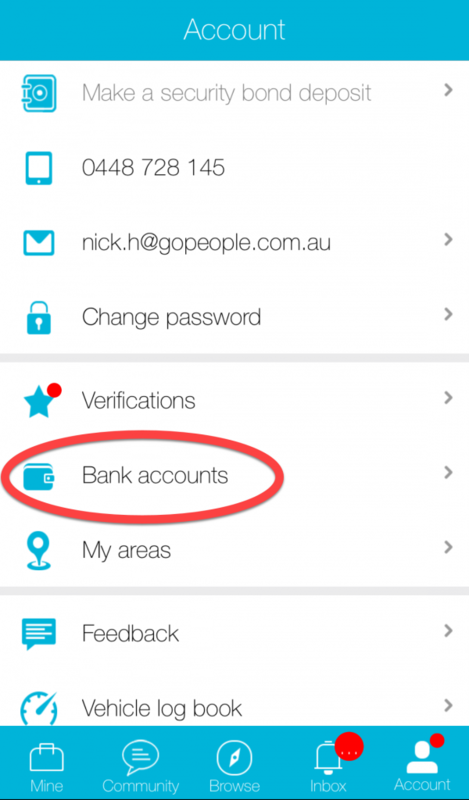 In the ‘Account’ section of the Runner’s App, there’s a sub-section called ‘Bank Accounts’. This is where you can add bank accounts (surprise, surprise). If you wish to delete an account, you can. Click on ‘Edit’ in the top-right hand corner, and a red delete symbol will pop up to the left of all entered bank accounts. Press that symbol, and follow the prompts to delete your bank account.